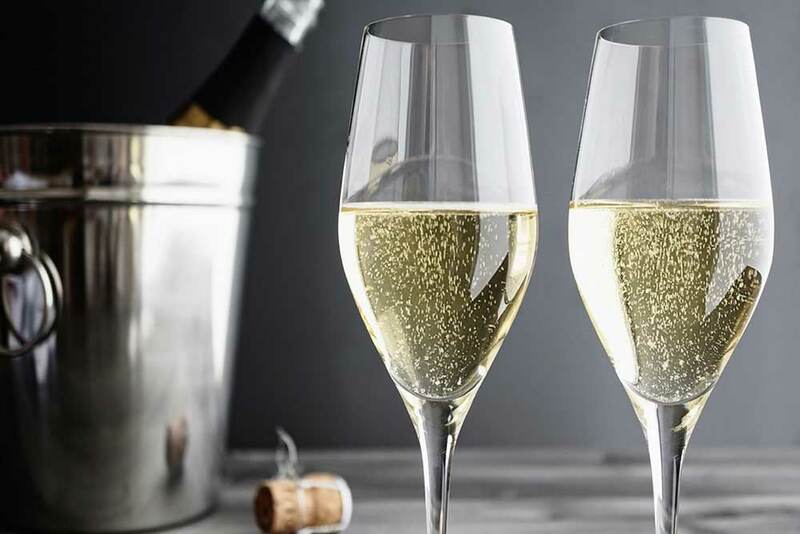 The weekend is perfect for bubbles: we drink an elderflower cocktail Prosecco! 3 – You might need to add more elderflower if it’s too tart for you. I like to keep frozen berries in the freezer which make a stellar garnish for this – especially strawberries.